Come along for the ride! Next up in our popular Photo Field Trip series: the Photo Space, Hot Wheels, and the Automobile Driving Museum in El Segundo have partnered to celebrate Southern California’s rich history of classic cars and car culture. Join us for this extraordinary opportunity to capture images of beautifully restored cars from the late-1800s through the 2000s. 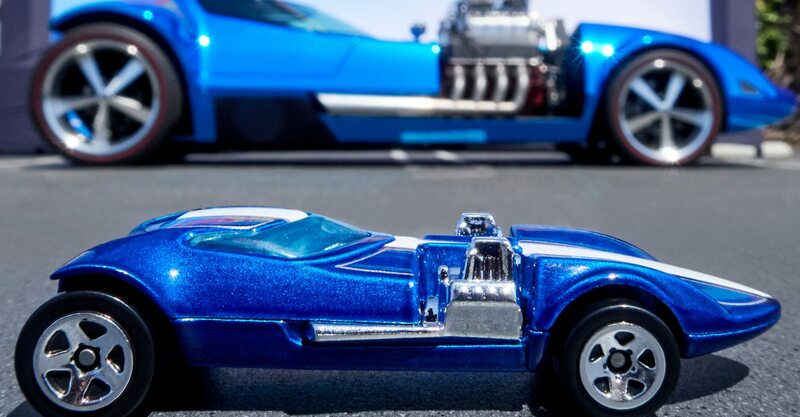 In addition to the museum’s collection, a life-sized Hot Wheels fleet will be on site, as well as an official Hot Wheels photographer and designer who will share what it’s like to design and photograph these epic cars – both big and small. Attendees will also have the opportunity to take a ride in an antique automobile, sit inside a full-size Hot Wheels car*, and enjoy a delicious BBQ lunch (followed by ice cream!) in ADM’s retro 1950s soda shop. Availability is limited, so reserve your spot now! *Exact life-sized Hot Wheels cars on-site to be determined closer to the date of the event. The specific car shown in the above event photo not guaranteed to be present the day of the event.